Afternoon to you all on this wet and very windy day! 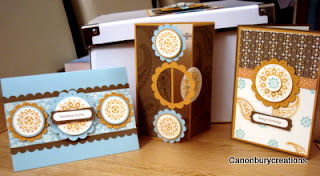 Definitely a crafting day and to this end I have made 2 cards for the challenge over at Make My Monday. The continuing theme is Romance and this week they want to see Victorian Romance. 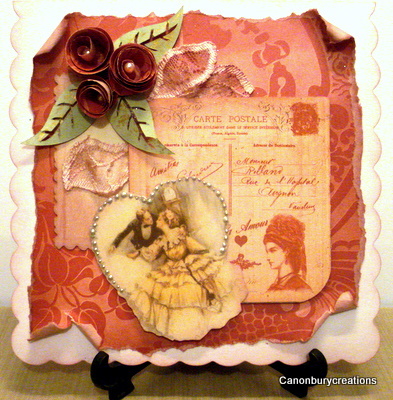 A scalloped card base with torn Anna Griffin paper and topped with some images from the internet. flowers made from the BP and leaves from my Silhouette. A couple of lace leaves sponged with Victorian Velvet DI. 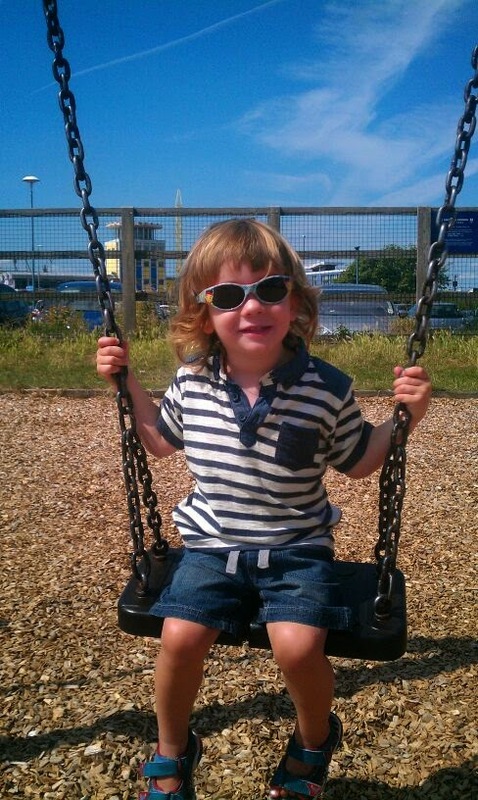 Now this could potentially cause a problem, getting carried away and forgetting the clean and simple rule! Strangely enough I bought two new punches this week so how intuitive was that? 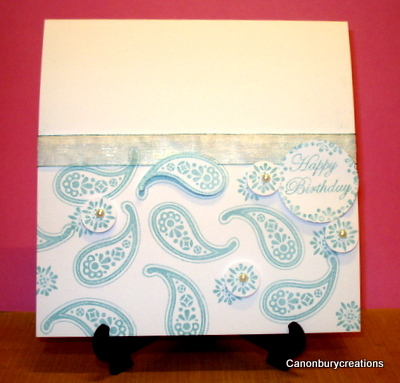 I stamped the card with a stampendous stamp using a versacolour pad. I punched card with the ribbon punch and created a scalloped edge with fancy scissors. 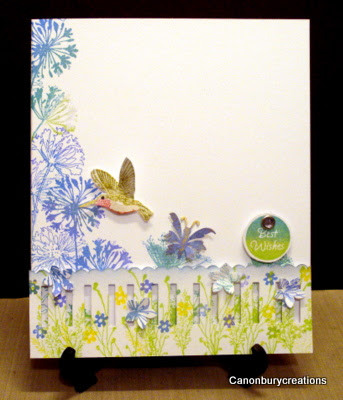 I used stamps by Judith on the outside of the fence and added small punched flowers (my other new punch), a punched butterfly and sentiment. The hummingbird is stamped and cut out. 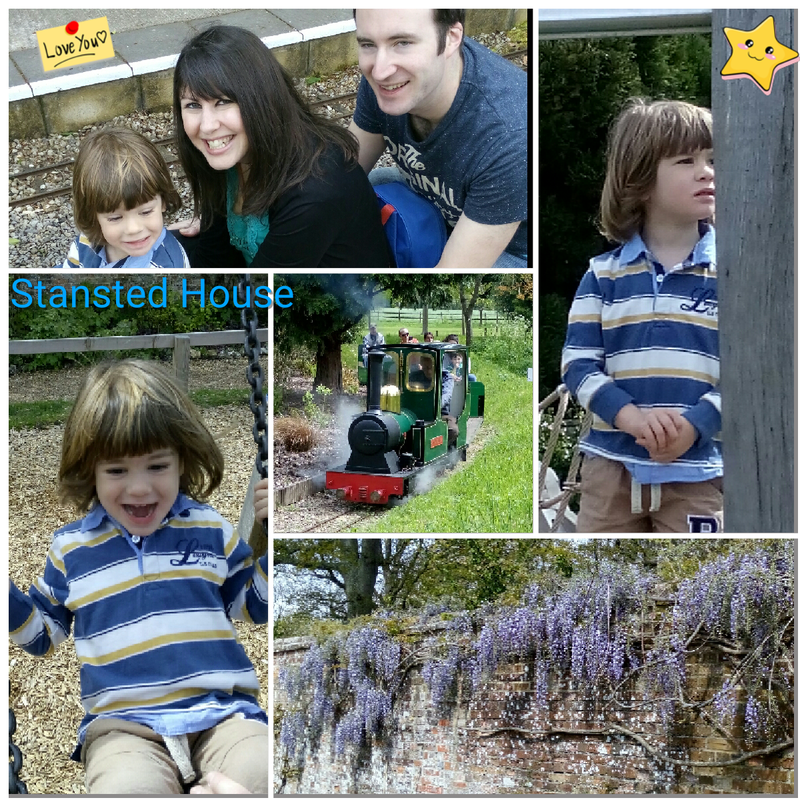 I'm also entering this in the Stampalot challenge where the theme is In the Garden. 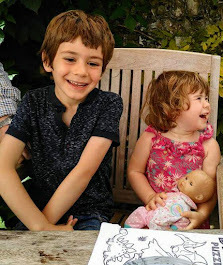 Evening all, a very late post having just got back from our weekly quiz, but the internet was down before we went and I wanted to post this. 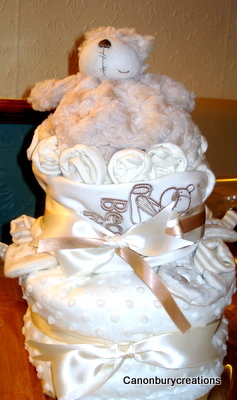 The cake is made from rolled up nappies and each tier is covered with baby blankets and clothes. The scratch mitts I twisted and turned inside and they resemble roses. The teddy is a comforter and covers the top tier. I arranged little pull on bootees around the bottom layer. 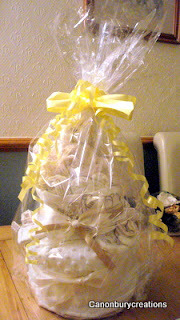 To finish I covered it in cellophane and a big bow. 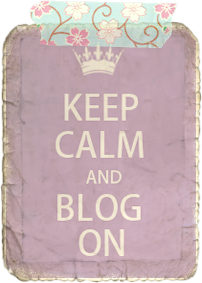 Do you like my new blog background, I was fed up looking at snow! 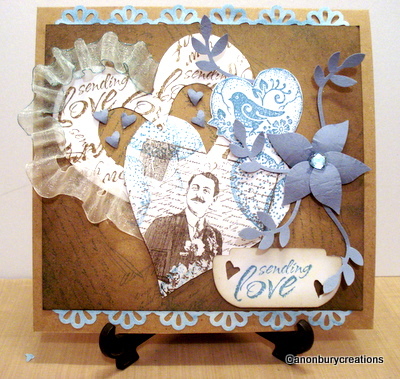 This week over at Make My Monday the continuing theme is still Romance but they would like to see Hearts and Flowers using diecuts. 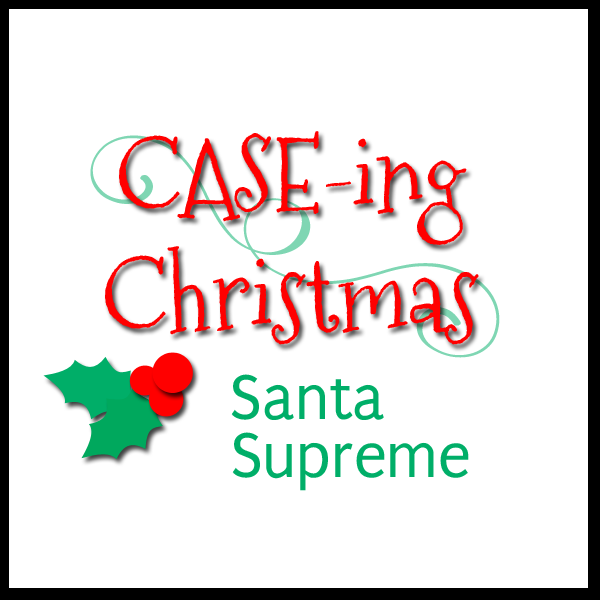 The sponsor is Marianne dies and so there are some lovely dies for the winner! 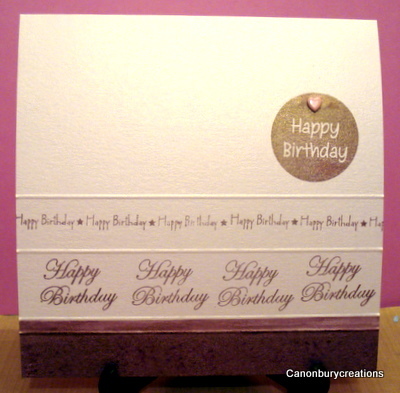 It's an A5 white base card matted and layered with pink card and burgundy embossed Debbi Moore BP. 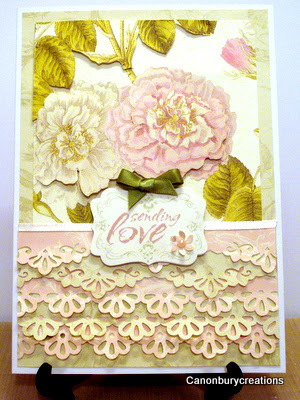 The floral DP is by Anna Griffin and fussy cut with a rose bud decoupaged. The die cut flower, leaves and hearts I cut with my Silhouette. 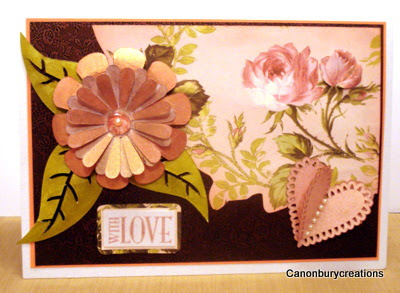 The sentiment is a Hobby Art one from Jenny Mayes. 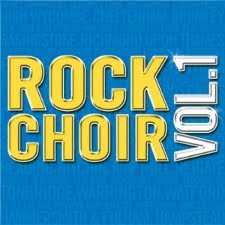 Anyway I have come up with two and I think I prefer the first, let me know what you think. 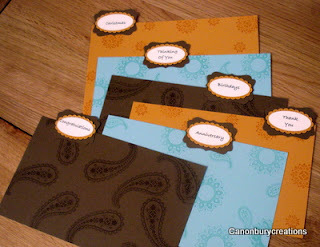 I used PM's to draw the lines and stamped the two images on top with black Memento ink. The cat is a PSX stamp that I've had since the beginning and the little bird is from SU Everything Eleanor. The sentiment is from my xyron and quite appropriate I thought! I scored lines on this card of different widths and stamped within the first two with a very old ceedee sentiment stamp set using SU Perfectly Plum. 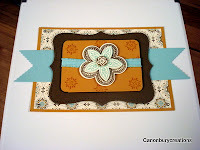 I used a water brush to paint the narrow border and swiped the bottom with the ink pad. The round sentiment from the same set I embellished with a pink heat brad. Apologies for the poor photo quality, I love the pearl card but it always has a pinky hue however much I play with it and the ink looks different although I only used Perfectly Plum throughout. 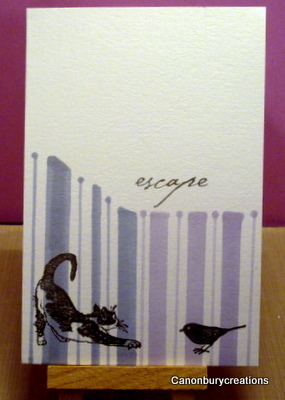 I used kraft card for the base, the layer was stamped with Marina Mist using Darkroom Door Love Letters stamp set. 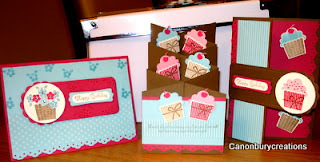 I distressed the edges with Crumb Cake and attached a punched edge sponged with Marina Mist using a Martha Stewart punch. I cut the hearts by hand and stamped them with various stamps from the Love Letters set. The love bird was a freebie from Craft Stamper. I ruffled ribbon around one side of the heart and the the leaves were punched with the Su bird punch and the flower was made from the wings that popped out at the same time! The sentiment is from the same set. Less is More 1st Anniversary!! 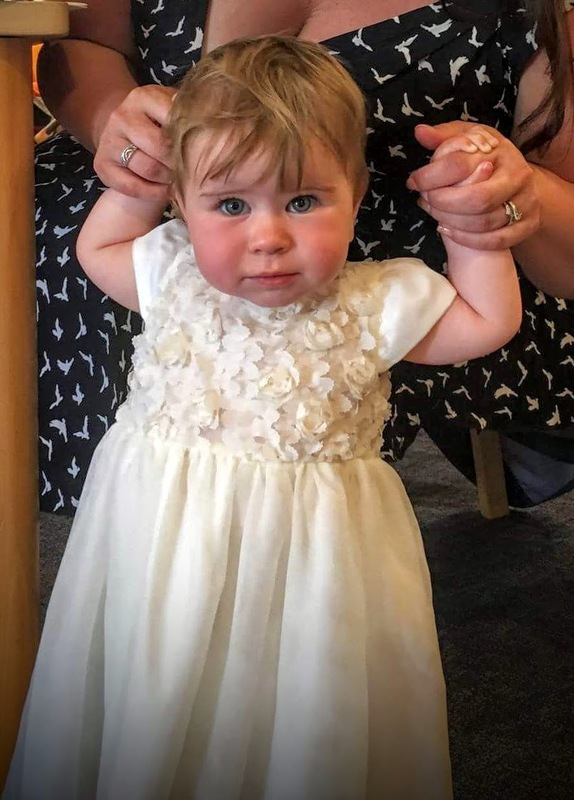 Congratulations to Chrissie and Mandi for taking us on such an enjoyable journey and encouraging more WHITE space on our cards!! 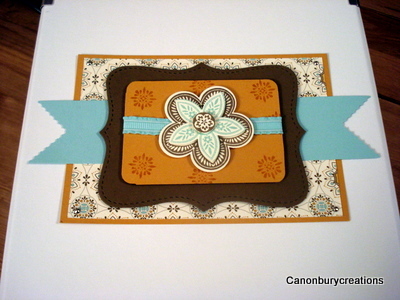 This is what I came up with and it's using my new SU stamps (Spiced Paisley) that were a gift from the stamping extravaganza day on Sunday. Stamped with Baja Breeze with a little decoupage and a couple of pearls. The organza ribbon I swiped with the same ink but it's not photographed well and looks grubby!! 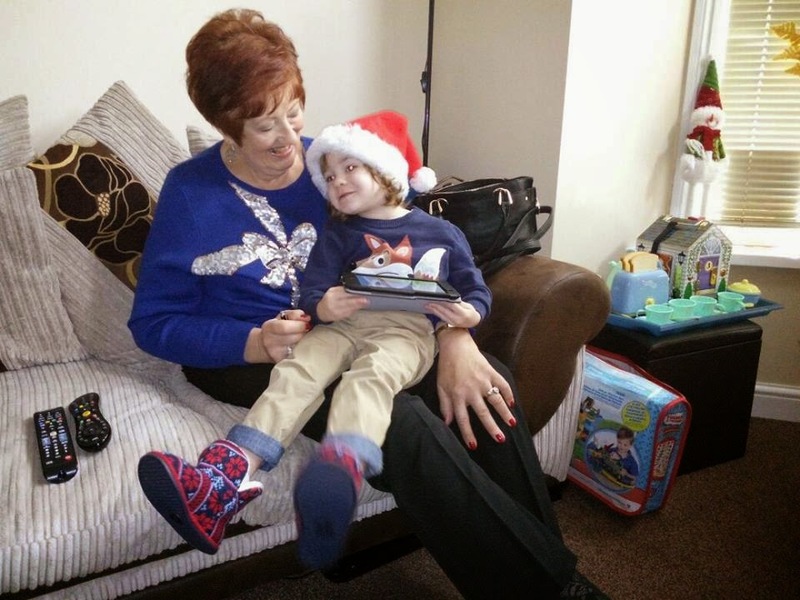 Hope everyone is managing to stay safe and warm and do pop over to the LIM blog and check out the fab ideas from Chrissie and Mandi and all the entries for the challenge. Evening all thought I would show you what I've been up to this weekend:) I was at another Stampin Up extravaganza day hosted by the amazing Jenny Moors and arranged by my sister Karen and her friend Anne. Just noticed one of my flowers has disappeared from the S!! The box was already made up and we had to decorate the front and the lid. 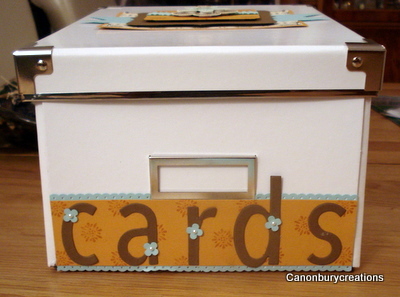 We made file dividers and 6 cards to take home in the box! We also were given the the new Spiced Paisley stamp set as a gift which we used to decorate the dividers and the first set of cards.